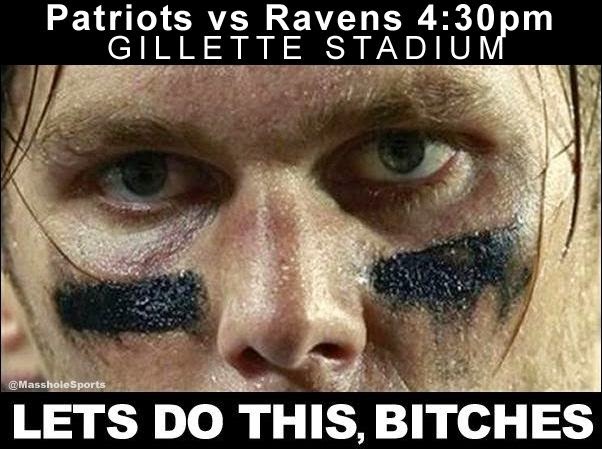 Masshole Sports: I Am So Friggin Ready. I Am So Friggin Ready. Seriously, 4:30 cannot get here fast enough.